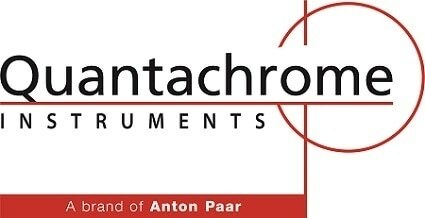 The VSTAR™ from Quantachrome is a high-throughput analyzer designed for evaluating up to four samples simultaneously. It features an excellent manifold temperature control that provides improved accuracy. 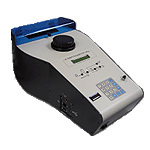 Available in one-, two-, three-, or four-station models, the analyzer ensures maximum flexibility with its independent sample temperature control and wider sample temperature range. 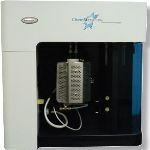 Using VSTAR™ vapor sorption analyzer, a wide range of organic vapors can be analyzed at different temperatures. 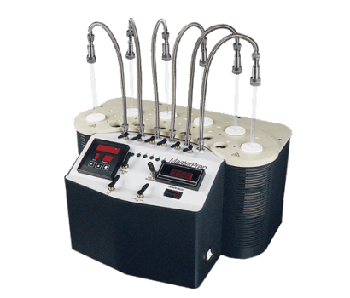 Precise control of the manifold temperature from the vapor source to the sample avoids local condensation of the adsorptive, providing accurate analysis. The analyzer also determines complete adsorption-desorption isotherms which is nothing but the quantitative uptake of vapor with respect to relative humidity/relative pressure at a thermostatically controlled temperature. The acquisition and control of data are controlled using a user-friendly software package. The status of valves, sensors, pumps, etc can be viewed over the controlling PC. The data can be exported to VersaWin™ Quantachrome’s powerful physisorption data processing package or spreadsheets for additional processing or display operations.